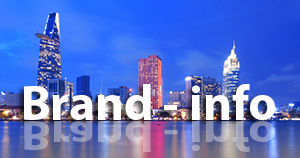 HÀ NỘI — Việt Nam is one of top targets for cross-border investment, according to PwC’s survey released recently. 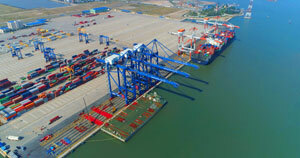 In its survey of 1,189 business leaders across the 21 Asia-Pacific Economic Cooperation (APEC) economies, PwC found that the biggest winners across APEC for foreign investment will be Việt Nam, China, the US, Australia and Thailand, with Việt Nam holding the top position for the second consecutive year. “However, additional regulatory reforms, continued domestic investment and improvements in manufacturing and labour standards are needed to fully capture the benefits from these and other trade agreements,” she said. According to the survey, 51 per cent of business leaders are planning to raise levels of investment over the next year, up from 43 per cent two years ago. In addition, the survey found that 35 per cent were very confident of revenue growth, down slightly from 37 per cent a year ago. Business leaders in the US and Thailand were among the most confident, with 57 per cent and 56 per cent ‘very confident’ of revenue growth, respectively, while respondents in China and Mexico – two of the US’ largest trading partners – showed below average confidence at 25 per cent and 21 per cent, respectively. In comparison, 33 per cent of respondents in Việt Nam indicated that they are ‘very confident’ of their companies’ short-term growth prospects, with another 48 per cent being ‘somewhat confident’. 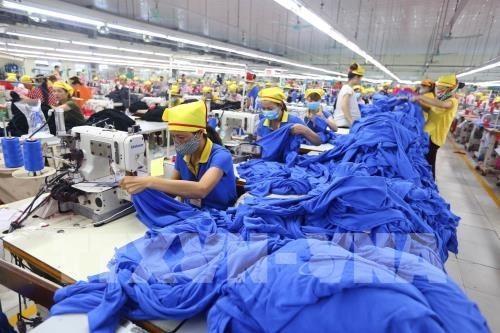 International trade is likely to continue being a source of growth for Việt Nam-based firms: 40 per cent expect an increase in revenue opportunities thanks to new bilateral trade agreements and 34 per cent anticipate such opportunities to arise from new multilateral agreements. APEC business leaders are also very well aware of the need to invest more in becoming digital. With the online economy projected to reach over US$200 billion in Southeast Asia alone by 2025, the top two investment priorities for business leaders are digital customer interactions and digital skills for their workforce. “When asked what policies are needed in order for Việt Nam to advance in the digital economy, Việt Nam-based CEOs ranked ‘improvements to the digital infrastructure’ at the top. While businesses need to determine their infrastructure requirements and communicate them, the government’s role is to understand these requirements and introduce policies and regulations for the sustainable development of digital infrastructure,” Vân said. But while technology can provide part of the answer to sustainable growth, it is also presenting challenges in the new trade environment with moving data across borders identified as the area where businesses have experienced the biggest increase in new barriers in the last year – 20 per cent – up from 15 per cent in 2017.